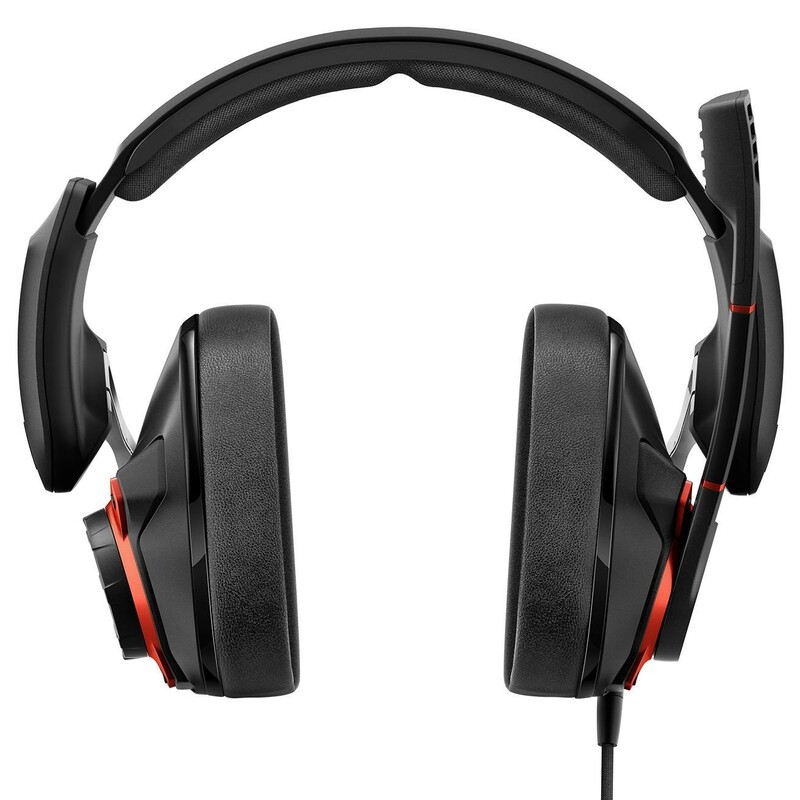 GSP 600 is designed to improve performance, the warm, deep bass adds a higher impact to your gaming experience. Earn 192 loyalty points when you order this item. 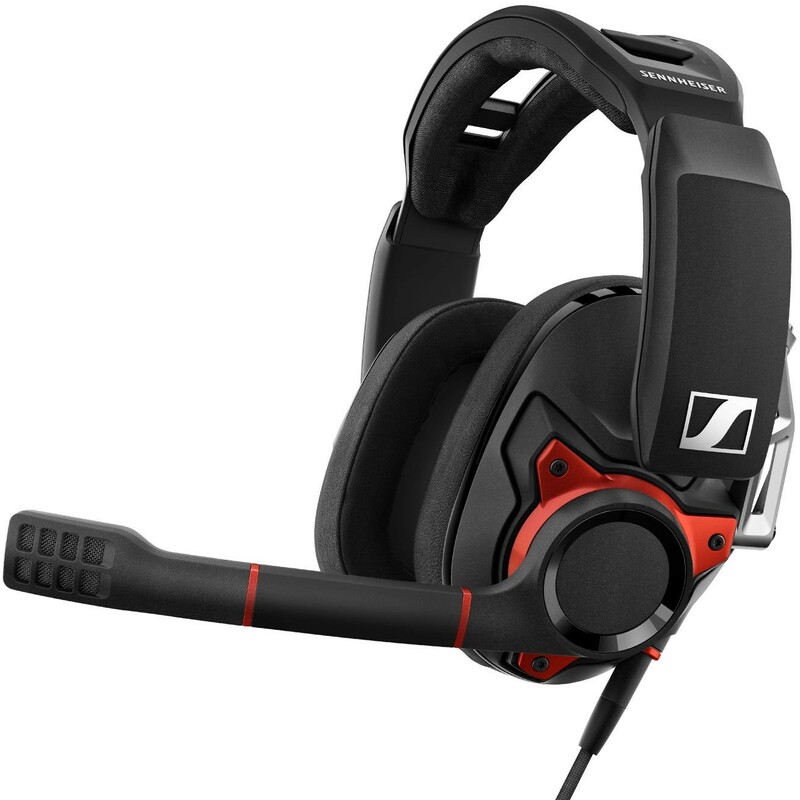 Sennheiser GSP 600 Gaming Headphones is for serious gamers who need serious equipment. When the competition steps up, the GSP 600 professional gaming headset delivers. Ergonomically designed ear pads and adjustable headband ensure superior wearing comfort. Freedom of movement is secured by the durable metal hinge system ensuring a perfect fit that allows you to fully experience exceptional audio performance. GSP 600 is equipped with an innovative adjustable headband to customize contact pressure and an advanced metal hinge system. This new mechanism improves the fit on a wider range of face shapes by pivoting smoothly to conform just as well to both broad and narrow jawlines. For superior team communication, the GSP 600 features an advanced noise-cancelling broadcast quality microphone that minimises background noise and allows your teammates to hear you loud and clear. To mute, simply lift the boom arm and you're off the air! With a new and improved speaker system designed and manufactured by Sennheiser, the GSP 600 delivers high audio fidelity and exceptional audio realism, allowing you to hear every detail and react even faster. GSP 600 comes with exchangeable cables for use on multiple platforms such as PC, Mac as well as consoles with a 3.5mm jack input.